Vero Beach woman loses $1700 in scam. 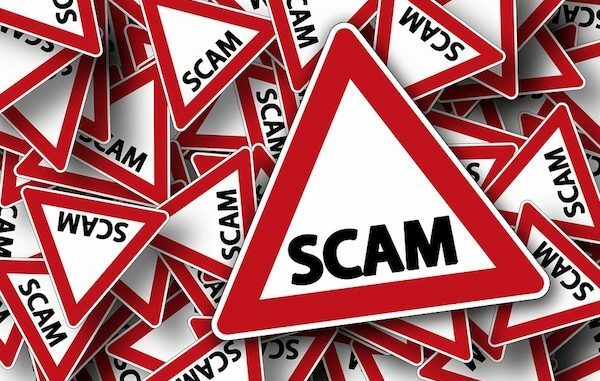 VERO BEACH – A Vero Beach woman called the Indian River Couty Sheriff’s Office after she lost $1,700 in a scam that involved a newspaper ad. Kathleen Snarey received a text message from someone who read her ad about the 19 storm shutters she was selling. All seemed normal until they got to the transaction part of the sale. The person advised Snarey that a check would be delivered to her in the sum of $1,950. The agreement was that she would get $250 and the remaining $1,700 would be sent to a private shipping company from Washington. The agreement sounded fair, perhaps too good to be true. Snarey deposited the check and her bank said it had cleared. Now that Snarey had the funds, the subject gave her instructions to wire $1,700 through Walmart to another Walmart store in Washington. However, Walmart refused to transfer the money and would not give her a reason. The subject then texted her new instructions to deposit the $1,700 into a Bank of America account under the name Ogunbudejo Ajibola. Soon after, Snarey received a phone call from her bank advising her that the check she deposited was worthless. The bank is now demanding she pays back the $1,700. The deputy read the text messages on her phone from the subject, which confirmed her statement. The case is active pending further investigation.